Wendy Higgins, the author of the amazing Sweet Evil Trilogy, just released her latest novel, See Me, in celebration of Saint Patrick’s Day! 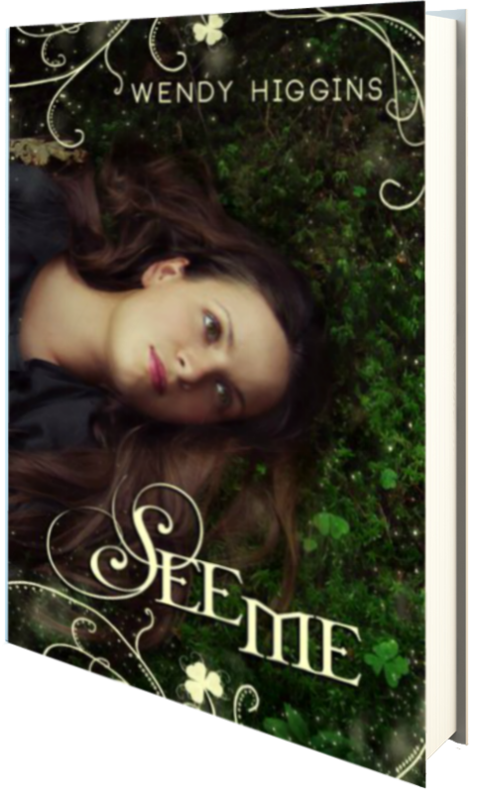 See Me is a YA Urban Fantasy, Romance, Magical Realism, Irish Folklore, and it’s on sale today for just $1.99!! Scoop it up today for just $1.99! !